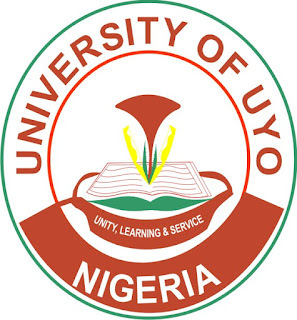 University of Uyo (UNIUYO) Convocation List for 2015, 2016, 2017, 2018 Graduands - Download in PDF. 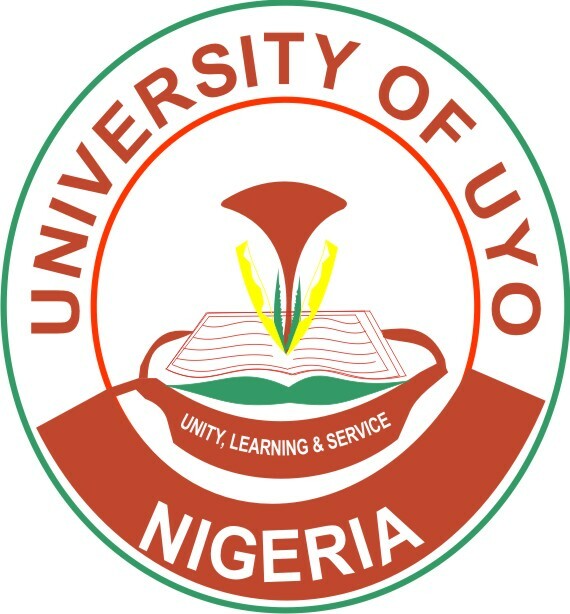 This is to inform all graduands of the University of Uyo (UNIUYO) 24th Convocation Ceremony that the list of graduands has been uploaded online. All 2015/2016, 2017/2018 Graduands are to confirm the spelling, the degree awarded and positioning of their names on the list before the final production.